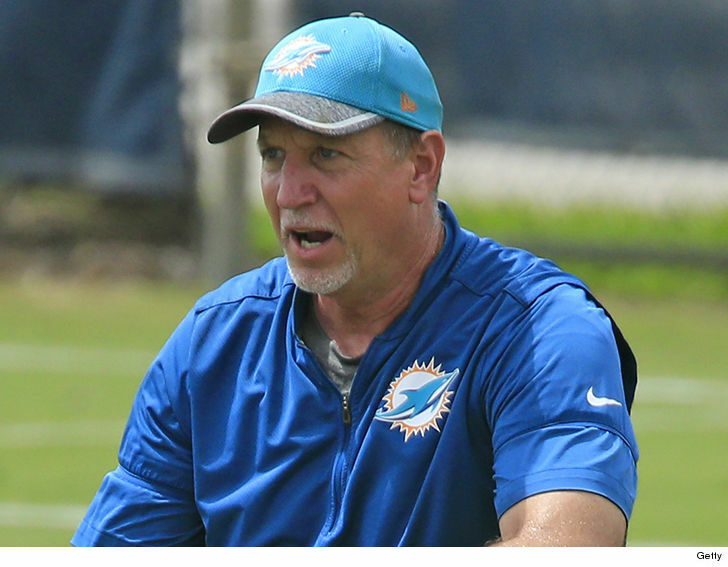 The Miami Dolphins assistant coach caught blowing lines is coming clean on his addiction — admitting he was hooked on coke before his snorting video … and vowing to stay sober. In an interview with NFL.com, Chris Foerster says he was introduced to cocaine in 2015 … and was using “eight or nine consecutive days” before filming the video he sent to Kijuana Nige — a woman Foerster met in September. Kijuana released the video on Oct. 9 — forcing Foerster to resign from the Dolphins on the same day. But the ex-coach says he’s glad he was forced to confront his demons … ’cause it led him to a 60-day intensive rehab program. Foerster says he hasn’t used since the video … and is open to making a return to coaching.